On the day that we celebrate our Veterans, I reflect on the people who have served this country; putting aside their own needs and safety for a larger purpose. I grew up learning about service from my father, who served in the Marines during the Korean War. I didn’t learn the stories of sacrifice and challenge from him. Meeting others who served with my dad, is how I was able to understand what he faced as he served in Korea. I was honored to spend eight years in the United States Air Force and was happy to serve my country. I would like to share some details of a veteran that I had the distinct pleasure of knowing as I grew up. Michael Daly was a friend of my dad, a humble and respectful man, patient and keenly interested in the well-being of those around him. I knew that he was a hero and had won the highest award our nation has to offer, but I never heard Mike talk of himself in this way. Mike actually spoke very little about himself, preferring to speak of the exploits and needs of others. When I say that Mike was a hero, I should give a little background to that designation. During WWII about 14 million served people in the US Armed Forces, of which a total of 464 were awarded the Medal of Honor for their service, about 60% of them posthumously. Michael Daly is part of a very select group of people who truly went above and beyond in service to his country and those he served with. Here is just a little bit of one hero’s story. 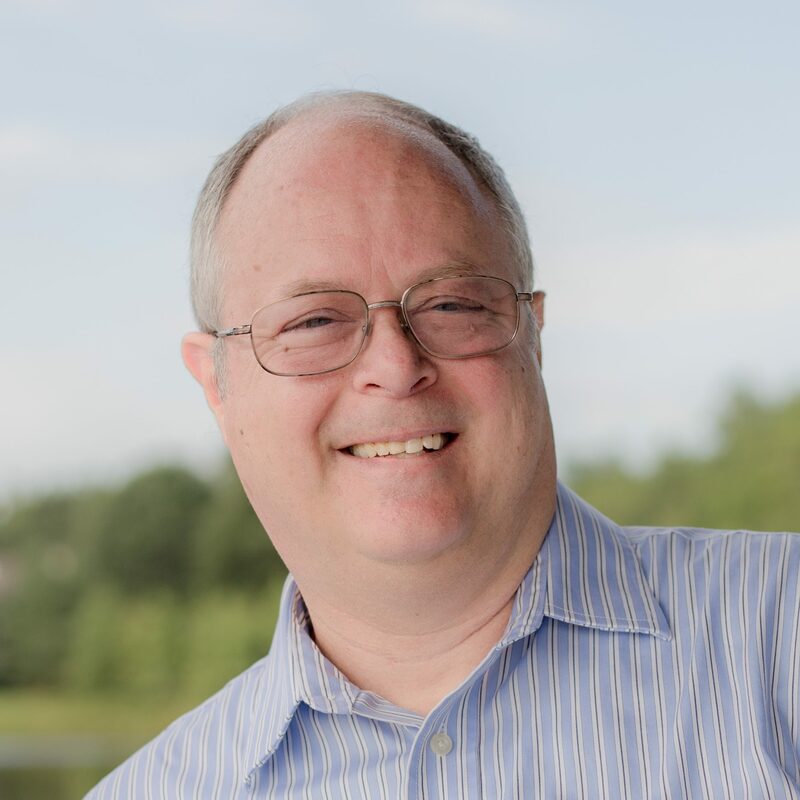 The challenge that Mike had with the strict structure of West Point seemed less an issue when he enlisted as a private and went through training. He seemed to enjoy the pressure of the military training as he prepared to go to combat in Europe. He relished the challenging curriculum and could see the purpose of the grinding, difficult work as he and his compatriots were molded into soldiers prepared for the rigors of war. Private Daly was assigned to his father’s old regiment, the 18th Infantry, when he arrived in England in 1944. 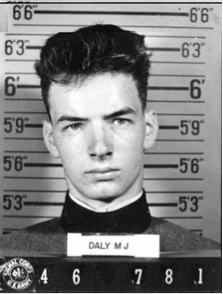 Daly was among the second wave of troops to land on Omaha Beach during D-Day. He pulled a wounded man through the surf and then worked his way, with his unit, up to the heights above the beach. 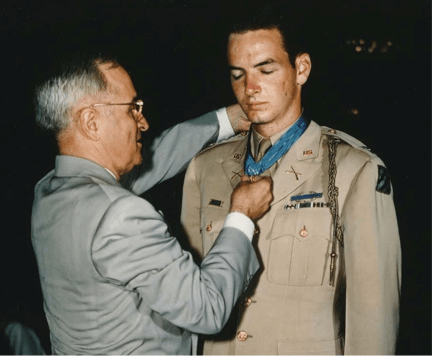 Within two weeks of landing on the beach, Daly had distinguished himself and earned a Silver Star for valor. He was commended by his commanders for his bravery, aggressiveness, combat skills and initiative. He volunteered to take on the most dangerous assignments, leading patrols, serving as a forward observer and as a sniper. His record as an enlisted man who had seen combat helped him gain credibility with his seasoned platoon. Forced to withdraw in his first action as the platoon commander, Daly withdrew from the field after his men had successfully disengaged from the fight. He remained to be the final person in contact with the enemy until his men were safe. In battle after battle, Daly took any risks that he might ask of his men. In a battle near Riedwihr, Daly led his 24 men to within 300 yards of a German strongpoint of dug in troops, supported by a machine gun. Slowly advancing to within 30 yards of the machine gun with bullets striking all around him, he killed the gunner. This let his men capture the weapon and continue their advance. His company clerk captured this photo as Daly came back after a patrol and captioned the photo “the best officer and bravest man I ever know.” Battle continued almost every day as the tired and drained troops continued to press forward. Always a champion for his troops, Michael was hurt when he lost any of his soldiers. During the battle for the Colmar Pocket he lost a young private who had just joined the unit and who shared his last name. Joseph Daly was grievously wounded and died in his arms and Michael remembered this incident many years later. 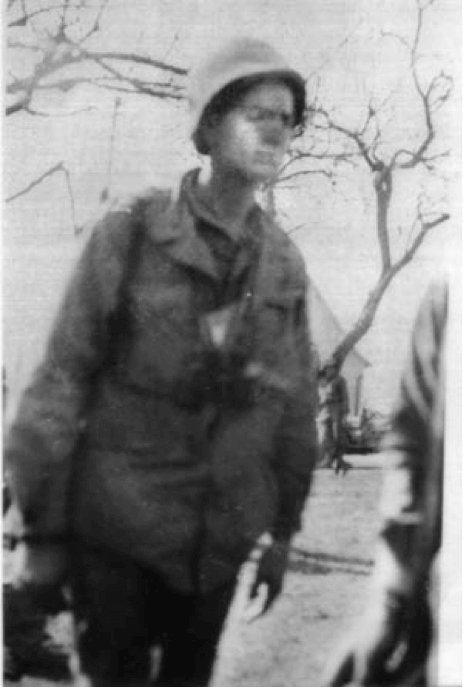 Mike Daly was a heroic leader of his men throughout his time fighting in Europe with the US Army. Early in the morning of 18 April 1945, he led his company through the shell-battered, sniper-infested wreckage of Nuremberg, Germany. When blistering machinegun fire caught his unit in an exposed position, he ordered his men to take cover, dashed forward alone, and, as bullets whined about him, shot the 3-man guncrew with his carbine. Continuing the advance at the head of his company, he located an enemy patrol armed with rocket launchers which threatened friendly armor. He again went forward alone, secured a vantage point and opened fire on the Germans. Immediately he became the target for concentrated machine pistol and rocket fire, which blasted the rubble about him. Calmly, he continued to shoot at the patrol until he had killed all 6 enemy infantrymen. Continuing boldly far in front of his company, he entered a park, where as his men advanced, a German machinegun opened up on them without warning. With his carbine, he killed the gunner; and then, from a completely exposed position, he directed machinegun fire on the remainder of the crew until all were dead. In a final duel, he wiped out a third machinegun emplacement with rifle fire at a range of 10 yards. By fearlessly engaging in 4 single-handed fire fights with a desperate, powerfully armed enemy, Lt. Daly, voluntarily taking all major risks himself and protecting his men at every opportunity, killed 15 Germans, silenced 3 enemy machineguns and wiped out an entire enemy patrol. 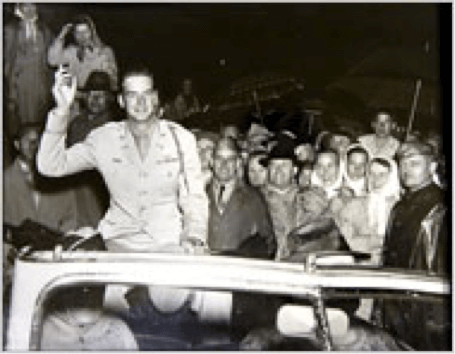 His heroism during the lone bitter struggle with fanatical enemy forces was an inspiration to the valiant Americans who took Nuremberg. Michael Daly was a manufacturer’s representative after his military career, but strove to also contribute in other ways. He devoted himself to St. Vincent’s hospital in Bridgeport, serving as one of the first lay trustees and serving on the board for more than 30 years. He was instrumental in helping support the finances of the hospital by leading fundraising efforts. The medical center’s Emergency and Trauma Center is named after Mike due to his fundraising and caring efforts. He dedicated his later life to the support of veterans’ and community affairs. He founded the Daly Foundation at St. Vincent’s and provided decades of volunteer service to handicapped children. He was inducted as a member of the Connecticut Hall of Fame in 2007. Mike passed away in 2008, but his legacy lives on through the dedication to service that he displayed though the way he lived.